Nuwara Eliya is a popular hill station in Srilanka. Nuwara Eliya literally translates to New light. Being a hill station, it offers cool weather, great views and has numberous attractions to keep visitors engaged. 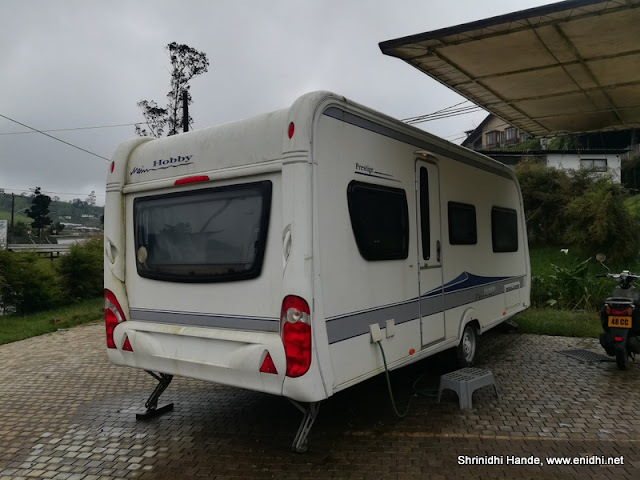 During my first trip I had a short visit and during our last trip, we spent a night in Nuwara Eliya. 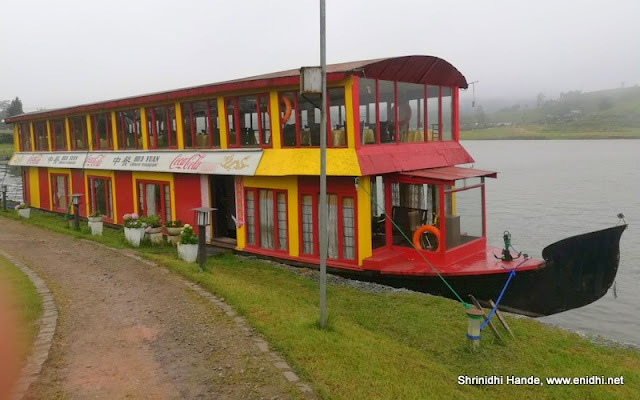 In this post, I am explaining various attractions around Nuwara Eliya that you can explore when in Nuwara Eliya. Plan to spend at least 1 night, 2 days in Nuwara Eliya while visiting Srilanka, more if you can afford a longer trip. 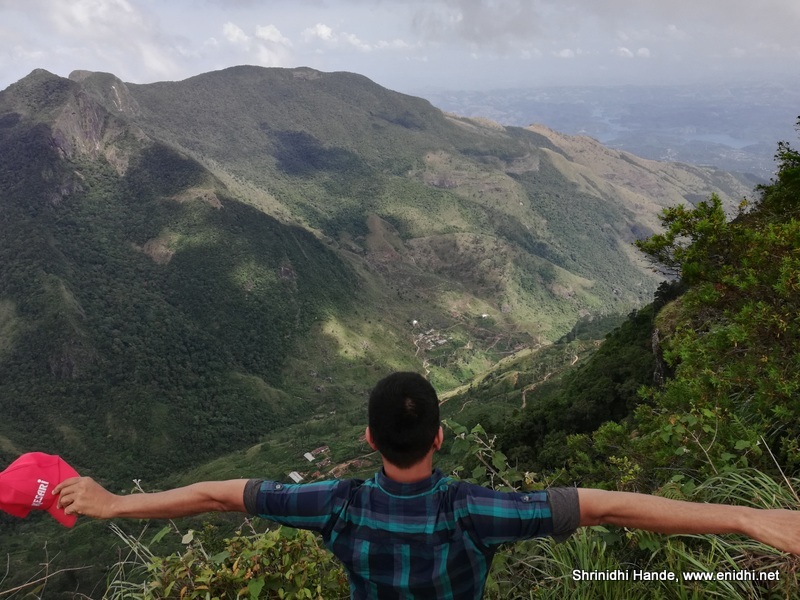 Pidurathalagala is Srilanka's highest peak, controlled by army, located some 10 kms from Nuwara Eliya city centre, can be accessed only in a vehicle (No trekking/cycling/motorbike). Offers great views of valley, if the sky is clear. Read my visit experience to Pidurathalagala here. Recommended if you have a vehicle, love peaks and scenic views. 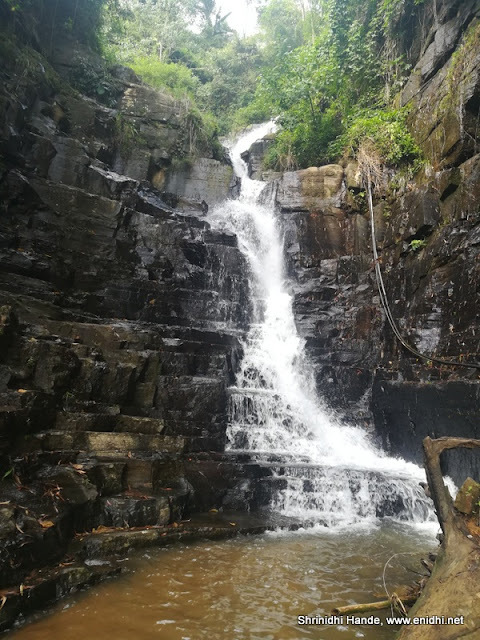 Lover's Leap waterfall is between Pidurathalagala and Pedro tea factory- can be viewed from distance if in hurry but trekking closer will take a few hours. Decide based on your time and interest. There’re several tea factories in Nuwara Eliya and on the way to Nuwara Eliya. You should definitely visit one or two of them. Damro is the popular one- they have signage all along the highway advising remaining distance and encouraging you to stop by. There’re a few more tea factories in and around. 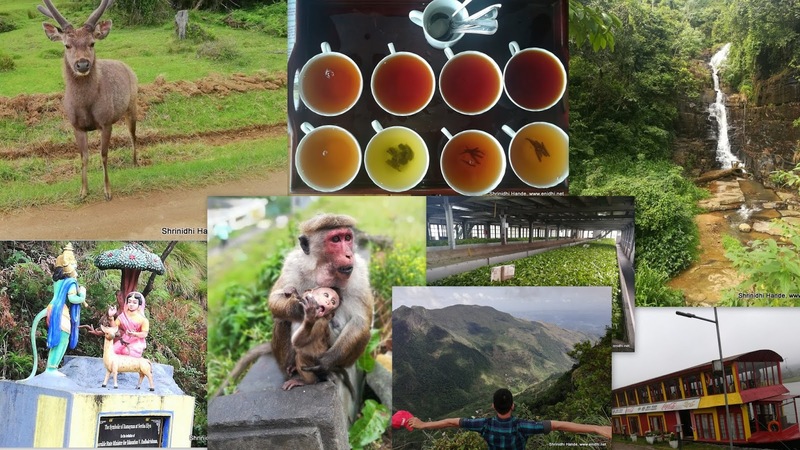 Pedro tea factory in Nuwara Eliya – our homestay host said it is not worth. We had visited Damro and Storefield tea factory enroute to Nuwara Eliya. There was one more - Bluefield-which we skipped. 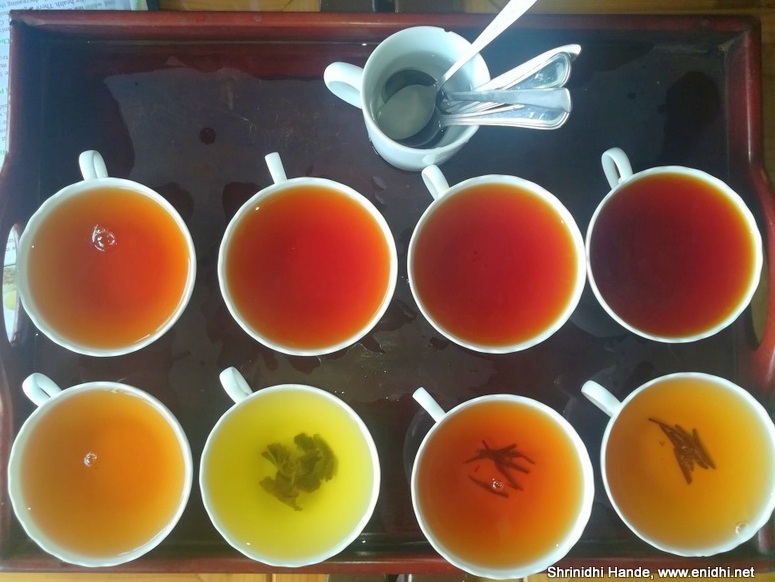 There’re few tea factory+ hotels as well- you can spend a night with view of tea plantations, but such stays are relatively expensive at around 100-150 USD per night or more. 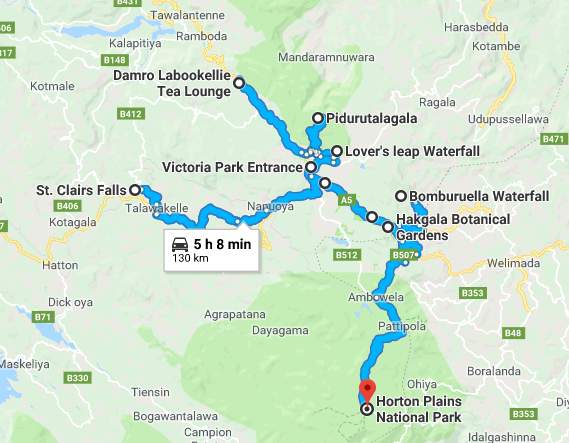 LKR 1500 entry fee for foreign nationals, popular botanical garden, enroute to Horton Plains. Good for relaxed family time, but may be skipped if on tight schedule or on budget. There're numerous waterfalls around Nuwara Eliya- you will spot a few while reaching here and there're few more if you can drive a few kms. Worth post monsoon season and if you love waterfalls. There're some hotels near the falls with falls view- if you are interested. Gregory lake is a large lake at the centre of Nuwara Eliya. You can go for a walk on its banks, or try some boat ride/jetski ride or have some nice food at the restaurants located on its banks. An entry fee of 200 LKR per person was collected to enter lake premises. Bonus: There're many restaurants next to Gregory lake that offer outdoor seating- you can relax and enjoy your food with Gregory lake view. Indian Summers is one such restaurant that we visited. 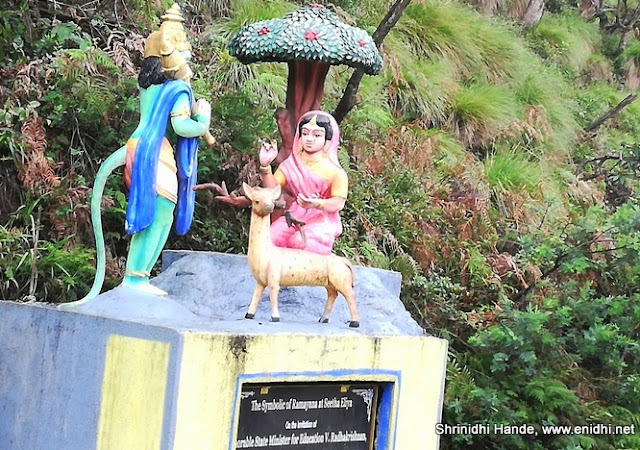 On day 02, visit Piduruthalagala, Gregory lake and few waterfalls as per interest. So beautiful. Thanks for the details info's about Nuwara Eliya. I'd love to explore the tea estates for the picturesque views and ofcourse the tea. Nice list of activities in Nuwara Eliya.